Our key objective is to provide outstanding levels of service at all times. We expect every Client to receive the highest quality of service and to be treated in a courteous and friendly manner at all times. Our focused, qualitative approach and culture of continuous improvement result in a high level of Client satisfaction for the majority of the time. 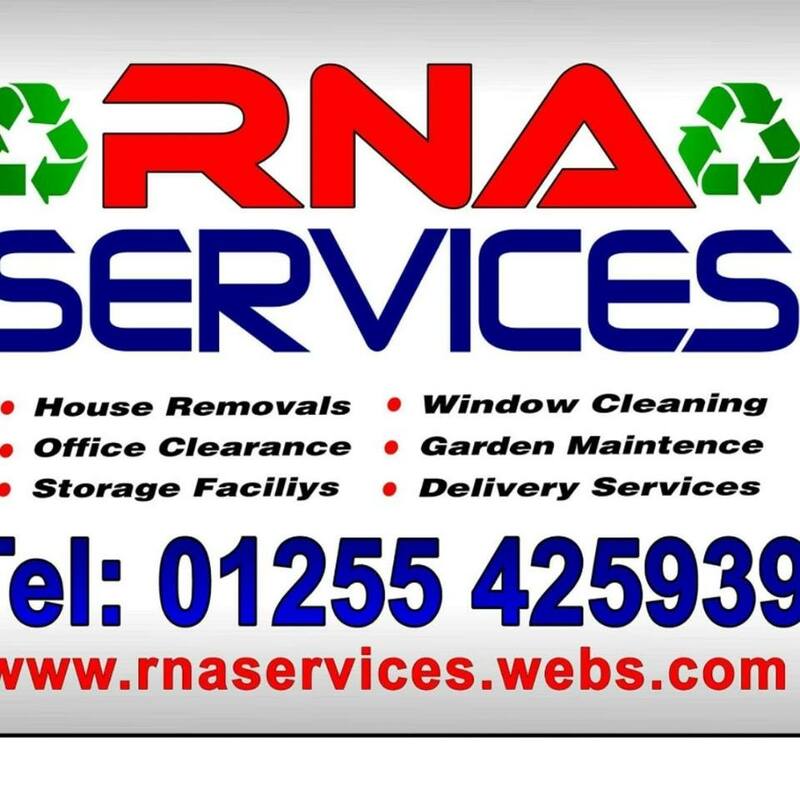 RNA is a family run business which was decided to start as we as a team enjoy hands on work, we enjoy all aspects of housing maintenance whether its just a large over grown garden or hanging pictures it gives me a great sense of achievement of a job well done and to customer Satisfaction. 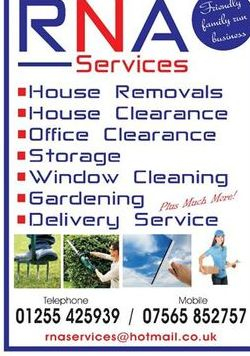 We always help out the community by offering our service's at competitive prices,because having someone who provide's a service for you doesn't always have to be expensive. If we are beaten on our prices, we will aim to beat your first quote you was given subject to assessment.